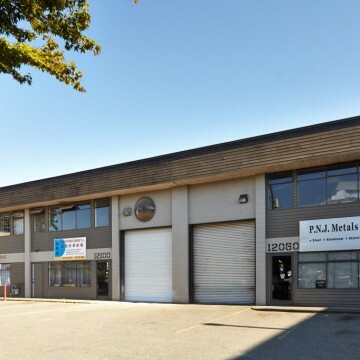 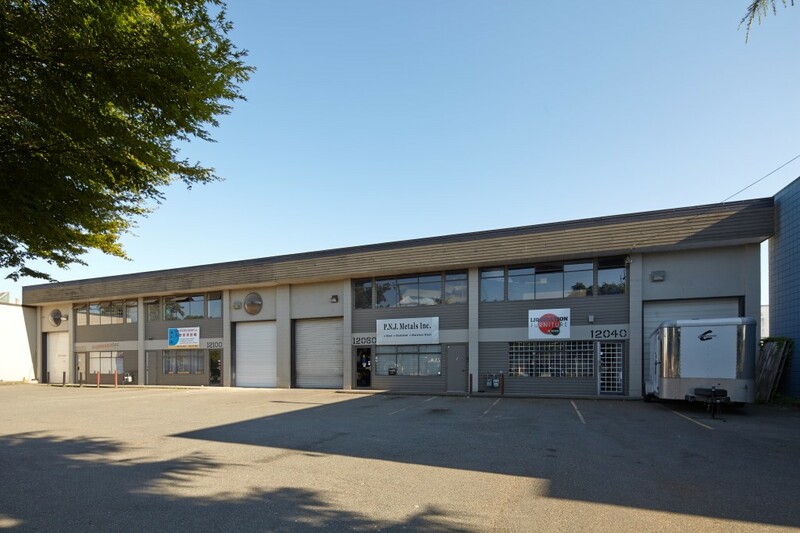 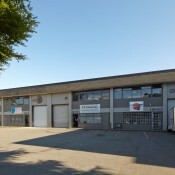 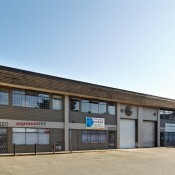 Vulcan Way offers high-quality, professionally managed warehouse and office space and is located at 12040 Vulcan Way, Richmond, BC. 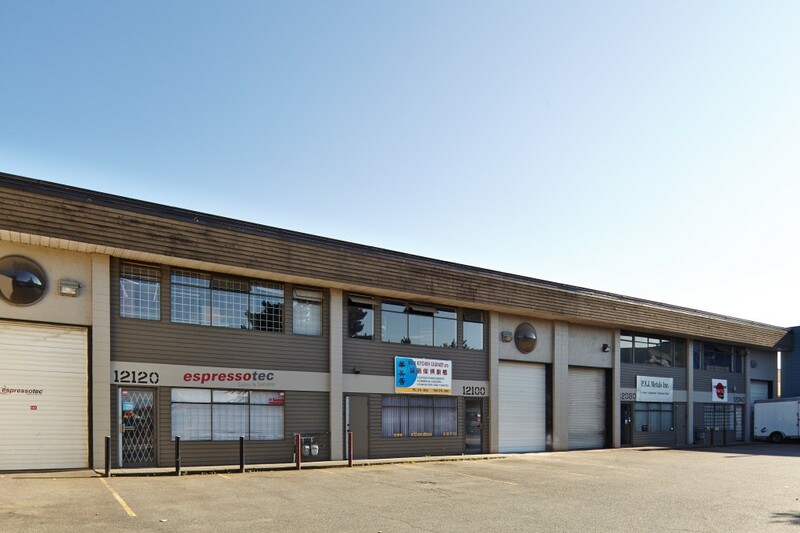 This property has excellent access to Bridgeport Road (Highway 91) and the abundant amenities at the Crestwood Industrial District, in which it is situated. 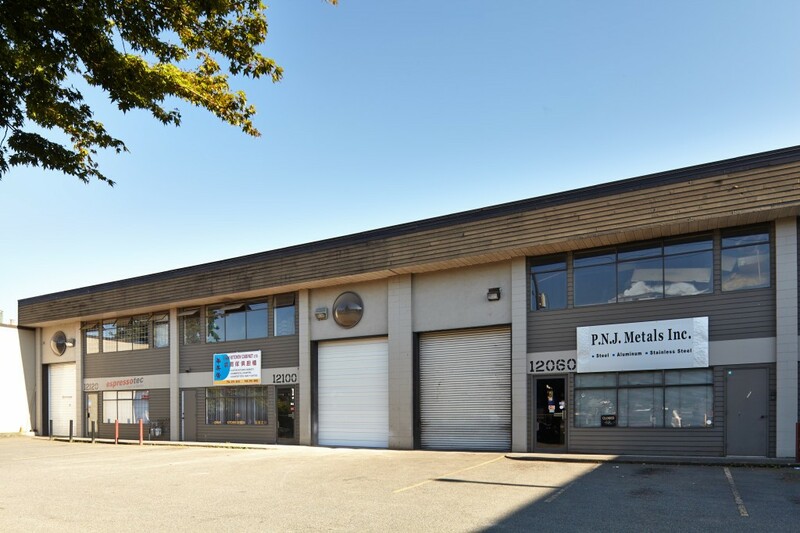 This four-unit multi-tenant facility offers any light manufacturing or distribution corporation efficient design characteristics and an excellent image.